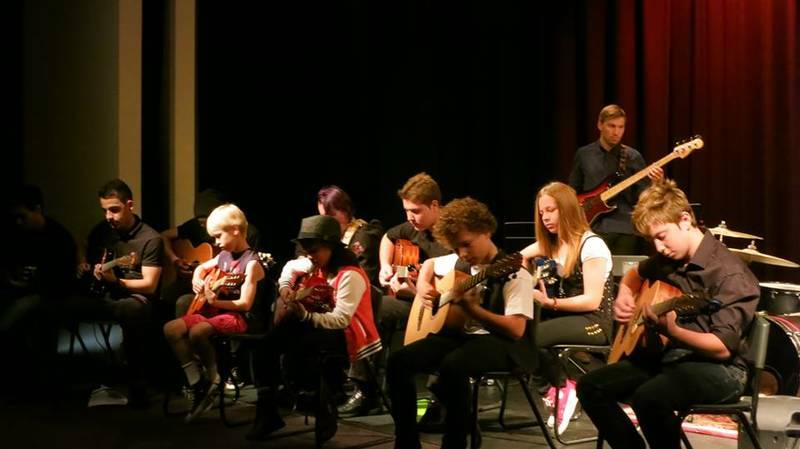 Established in 2002 by Brendan and Natalie Hains, Caroline Springs School of Music are the leading instrumental and singing school in the local area. We are specialists in music theory, VCE, ANZCA and AMEB exam preparation. 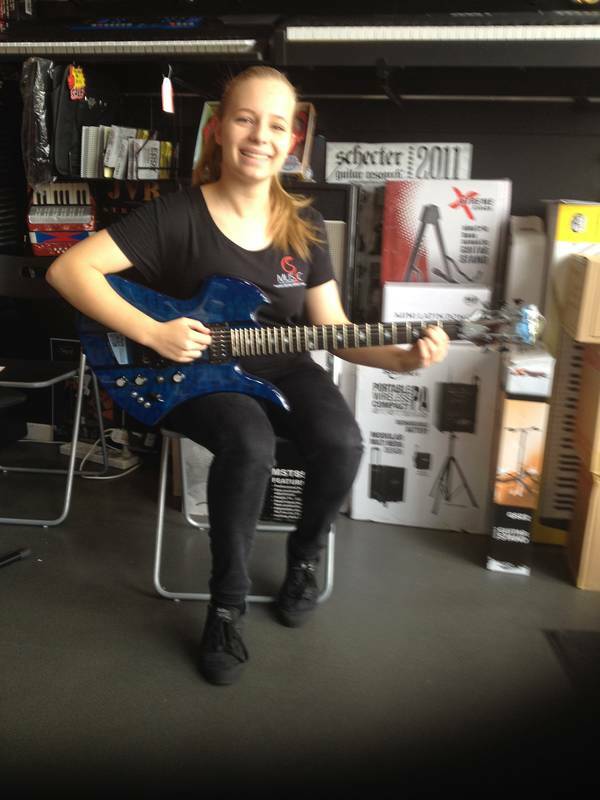 Melbourne's best music teachers and instrumental specialists. 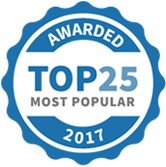 Qualified, passionate and inspiring instructors for all age groups. We have over 50 specialist teachers to chose from. All of our teachers ensure that our lessons are engaging and for all students, respective of age and experience levels. 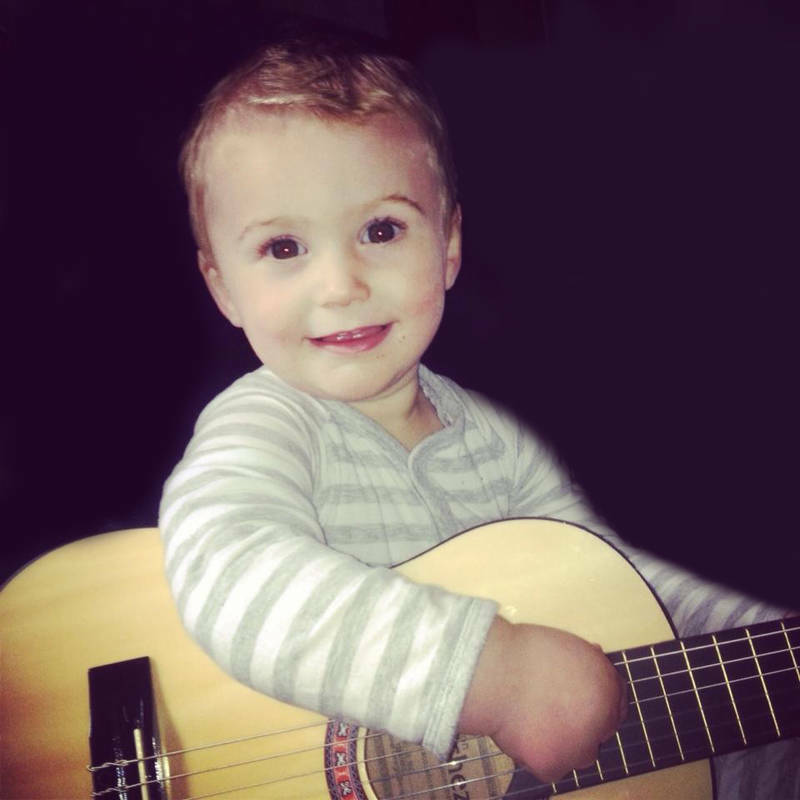 Our Instrumental and singing lessons run from Monday to Friday 1.30 pm to 10 pm and on Saturdays from 8 am to 5 pm. 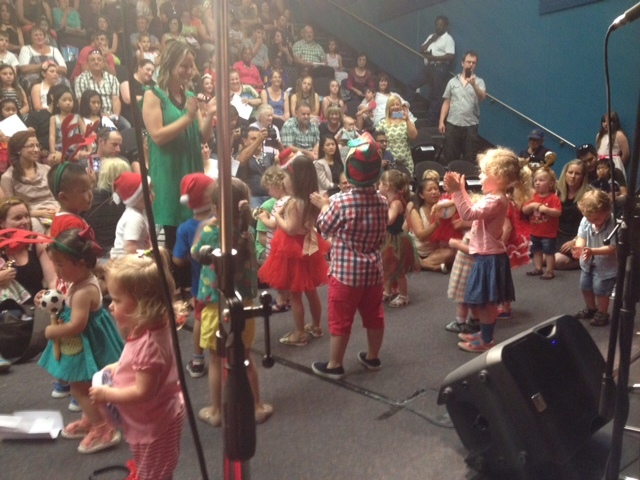 Our highly renowned toddlers program 'Bambino Beats' runs Monday to Friday from 9 am to 1 pm and Saturdays 9.30 am to 1.30 pm. State of the art facilities with soundproof teaching studios and highest quality instruments are used in all of our music lessons. 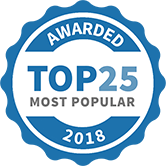 Hillside, Taylors Lakes, Derrimut, St Albans, Bridgefield,Eynsbury, Rockbank,Thornhill Park, Ravenhall, Deer Park, Deer Park North, St Andrews Field, Watergardens, Hoppers Crossing, Sunshine, Sunshine North, Tarneit, Truganina, Ardeer, Taylors Hill, Burnside, Burnside Heights, Delahey, Melton, Woodlea, Modeina, Sydenham, Keilor and Cairnlea. All of our student's progress is carefully monitored by our teachers, administration and school principal. You will receive regular feedback and advice for home practice. We have regular performance opportunities including midyear and end of year concerts as well as competitions and musical showcases. Participation in concerts, exams and ensembles is all optional. Trading Times Monday to Friday 12- 9pm Saturday 9 am to 5 pm. 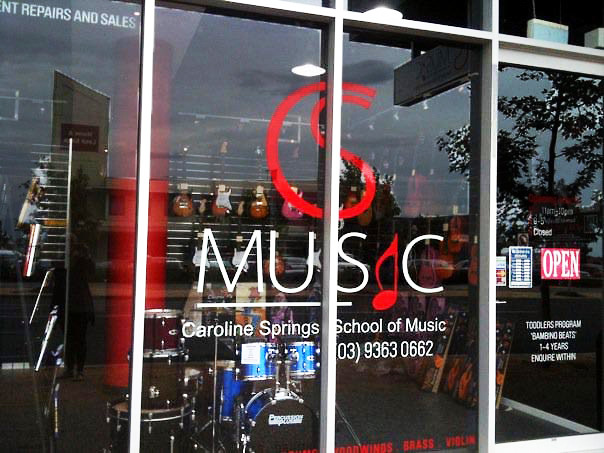 Caroline Springs School of Music has been selected as one of our Most Popular Tutors! Exclusive leaked scene from the upcoming Star Wars film!